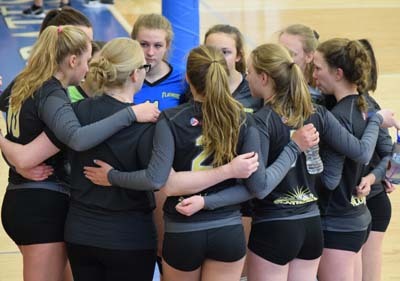 USA Volleyball and Flatirons Volleyball Club have a ZERO TOLERANCE for abuse and misconduct, both on-court and off-court. 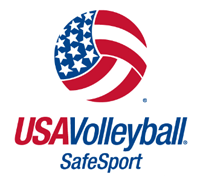 Learn more about materials and resources available through USA Volleyball here. Assistant Director Chris Warner’s excellent PowerPoint presentation about the difficulties and rewards of being a parent of an athlete is available for download here. 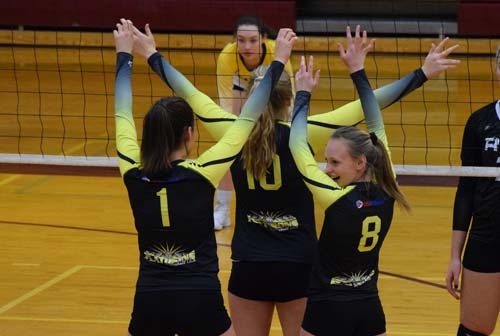 This guide will help you learn about Flatirons Volleyball Club and the upcoming season. Be sure to check out the Resource Directory at the end of the Handbook. 1. I WILL abide by the official rules of USA Volleyball. 2. I WILL display good sportsmanship at all times. 3. I WILL encourage my child and his/her team, regardless of the outcome on the court. 4. I WILL educate myself on the unique rules of this facility. 5. I WILL honor the rules of the host and the host facility. 6. I WILL generate goodwill by being polite and respectful to those around me at this event. 8. I WILL redirect any negative comments from others to the respective Event Director or Program Administrator. contacting the Head Official directly. 11. I WILL support the policies and guidelines of the team/club that I represent. 13. I WILL model exemplary spectator behavior while attending this event. 14. I WILL respect the history and tradition of the sport of volleyball by being a good ambassador. 1. I WILL NOT harass or intimidate the officials or other match participants. 2. I WILL NOT coach my child from the bleachers and/or sidelines. 3. I WILL NOT criticize my child’s coach or his/her teammates. 5. I WILL NOT bring and/or carry any firearms at any Region event. 6. 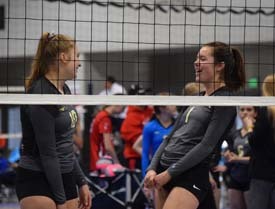 I WILL NOT bring, purchase, or consume alcohol at any Youth/Junior volleyball event. Did you miss the presentation by Nutritionist Bob Seebohar, MS, RD, CSSD, CSCS, METS II? The fuel that your athlete runs on is critical to reaching the highest performance levels. Chris Warner’s video is available here to learn this relevant and important information. 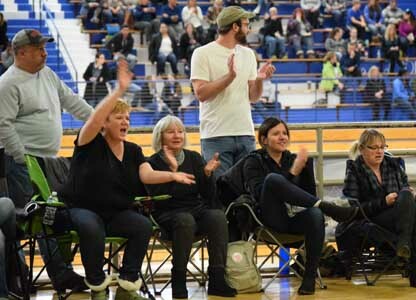 Whether you’re the star of the team or the last player off the bench, you’ve probably spent some time thinking about – or maybe even stewing over – your minutes on the court. Here are some tips to re-frame that state of mind from TeamUSA. 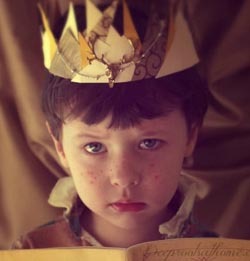 Kids Impatient, Bored, Friendless, Entitled? 13 things to avoid if you want to raise a mentally strong kid equipped to tackle life’s toughest challenges. Read it here. What video are they talking about? It’s a video about the ride home after the game. Have you ever wondered what it feels like to be a child, stuck in the back seat of the car on the ride home, getting a lecture about how the game went? 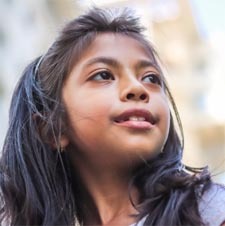 Have you ever wondered what kids tell us about this experience? In this week’s new blog, you can learn all that, as well as check out an amazing new video called “The Ride Home” from True Sport in Canada that has garnered over 140,000 views on our Facebook page this week. I also discuss some new research out of Australia on how poorly-timed post game debriefs can lessen the enjoyment of sport and ultimately lead a child to quit sports. Enjoy, and if you like the article, please share! That is how we build a movement! 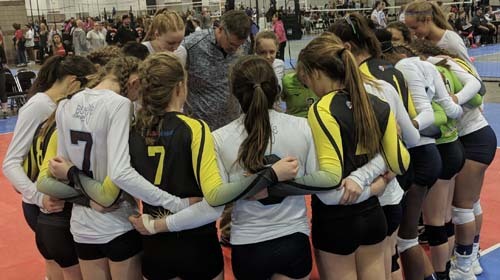 “Striving for excellence in sports can lead to achieving excellence in life.” Click here to read this excellent article. Teaching Kids Lasting Values on the Field, on the Court and on the Bench. Read it here. 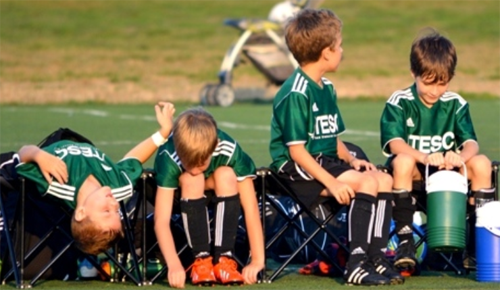 When Should Your Child Quit A Sport? As parents, we often wonder when our kids should start playing sports. And we also wonder when it’s okay to let our kids quit a sport. View this on Dungy’s Diary.